I guess that everyone that ever spent some time in Helsinki, even if it might have been just one day, will know Stockmann. It is the biggest warehouse in the Nordic countries and fills up a whole block at Mannerheimintie. Meanwhile the Stockmann Group has over 700 stores in 15 countries but it all started in Helsinki. Heinrich Franz Georg Stockmann from Lübeck arrived in Finland in 1852. He worked as a manager for a shop of Nuutajärvi Glassworks. In 1862 he took control of the business. This year Stockmann celebrates its 150th birthday. For that reason there are lots of special events and campaigns planned for 2012. So you should keep your eyes open to announcements. 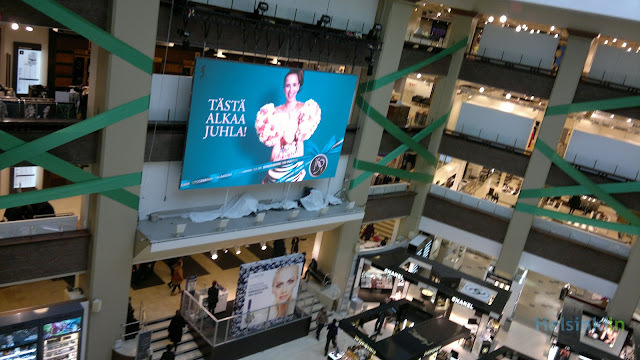 Let’s face it: Stockmann is one of the most expensive places in Helsinki but it has a huge variety. Whatever you are searching for, you’ll find it there. And with the discounts they often have you might even get a pretty good deal. What you need to get those discounts is a customer card. This year only they give it away for free and it is valid for 10 years. With this card you get discounts of up to 20 % on selected products. And that can really pay off. The really cool thing is that they create your personal card right when you apply for it. They have a special machine there. So you don’t have to wait for your card to arrive via mail. ... and what about putting back those nice ladies in the lifts, just like in the old times (pictures from the 1930s)? Well, there has been some talks about that project recently - I still wonder how it would work in our modern times' rush hours and sales seasons! A good way for any employee to go insane at work in only 1 hour... But after all, at Stockmann's what the client wants, the client gets. 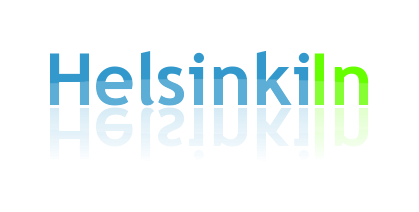 Best customer service in Finland, undoubtedly.